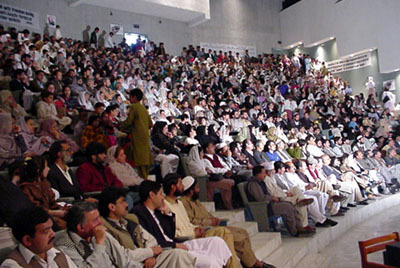 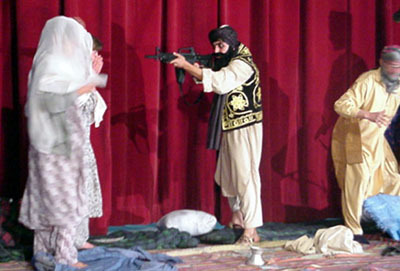 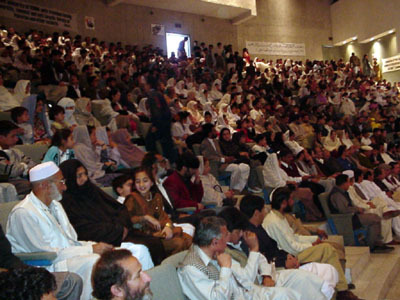 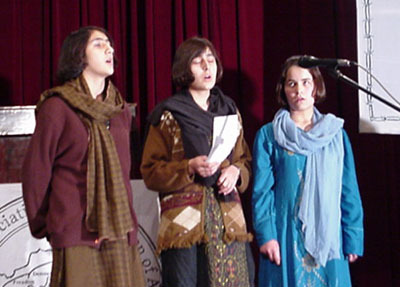 Many women came to the function from remote cities of Pakistan and Afghanistan. 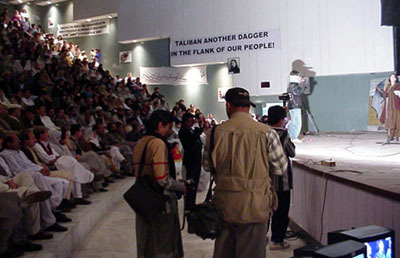 A large number of journalist were present at the event. 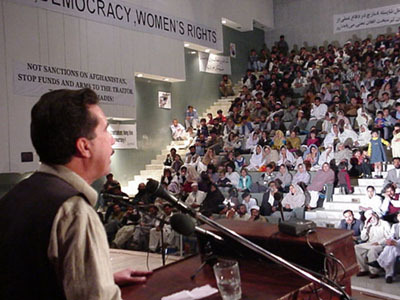 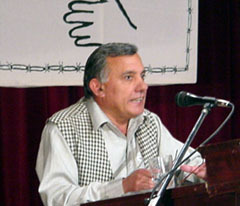 Mr Afrasib Khattak Chairperson of Human Rights Commission of Pakistan and a well-known Pakistani political activist addresses the function. 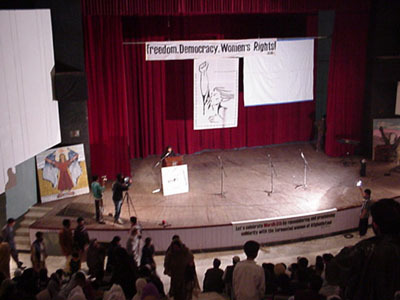 RAWA literature for sell at a corner of the hall. 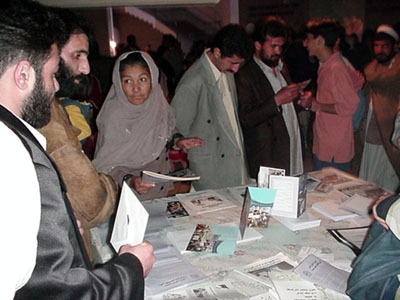 Almost all the publications were sold. 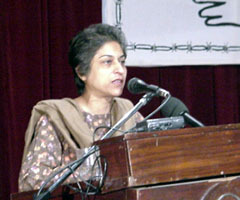 Asma Jahangir, Senior Advocate, UN rapporteur and world known women's rights activist delivers her speech. 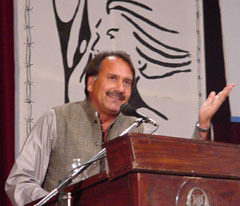 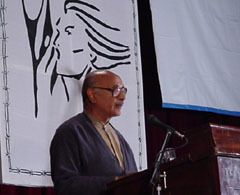 Air Marshal (R) Asghar Khan, leader of Tahreek-e-Isteqlal Pakistan delivers speech.